Peace, Love, and Free Frozen Yogurt February 6th! Free Yogurt for Froyo Lovers Everywhere! 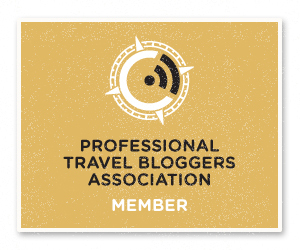 Yes, you heard me – FREE YOGURT! 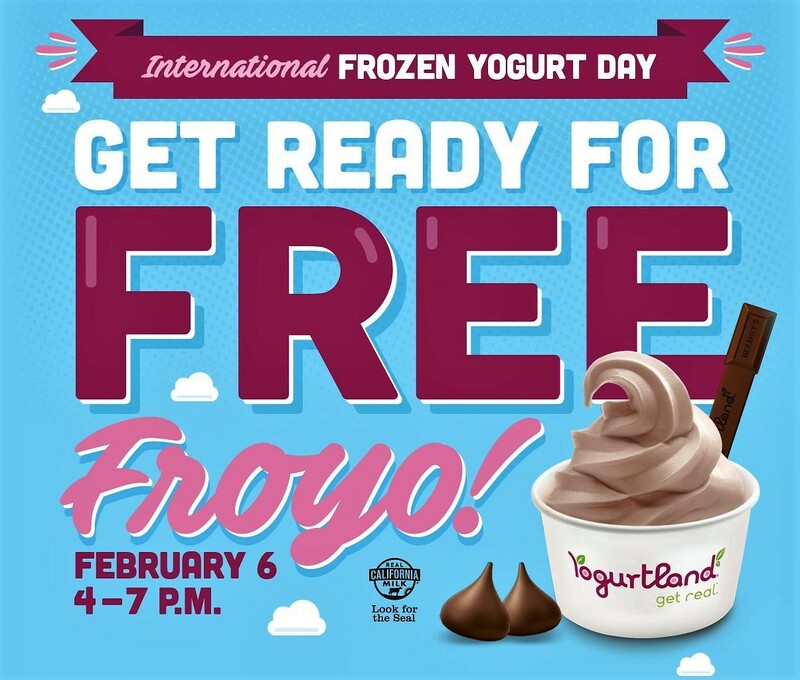 Celebrate International Frozen Yogurt Day on February 6, 2017 from 4:00 pm – 7:00 pm at Yogurtland! The self-serve frozen yogurt pioneer, Yogurtland will offer guests around the world Free Frozen Yogurt and Toppings! That’s right – at all locations! Each guest will also receive a Limited-Edition Hershey’s® Collectible Spoon for joining Yogurtland in its tasty mission to celebrate peace, love and frozen yogurt. To help sweeten a delicious day, Yogurtland will feature a new Peanut Butter Cup frozen yogurt flavor made with Reese’s® and Hershey’s® ingredients, and the popular Chocolate Milkshake made with Hershey® flavor, also made with real, creamy California Milk. These two chocolatey flavors will continue to be served at Yogurtland locations throughout the month of February. Don’t miss out on this great opportunity to taste the new flavors and some old favorites! International Frozen Yogurt Day is sponsored by Yogurtland and The Hershey Company. Yogurtland today leads the industry with the best-tasting handcrafted flavors made from real ingredients. Separating Yogurtland from competitors is the company’s team of flavorologists who develop the proprietary recipes for the brand’s more than 100 different and customized flavors. Whether traditional or exotic, each flavor uses real ingredients sourced from their original locations. By controlling the entire frozen yogurt making process, Yogurtland has raised the standards for flavors and quality to new heights and much to the delight of millions of fans. Naturally occurring calcium makes Yogurtland yogurt a healthful, refreshing treat. Fruit flavors are also fortified with Vitamin C. All of Yogurtland’s flavors meet the National Yogurt Association Criteria for “live and active culture frozen yogurt” and are produced in a kosher-certified facility. Yogurtland features non- and low-fat yogurt flavors as well as non-dairy and no sugar added choices.